Can You “Out Fox Our Squirrelly Maze”? Our Fox Squirrel Corn Maze has over 2 miles of trails that weave in and out of each other. Some are dead ends, some loop around back to where you started at, and some lead you in the right direction. It’s all about making the correct choice. Will you “Out Fox our Squirrelly Maze?” or will it Out Fox you? 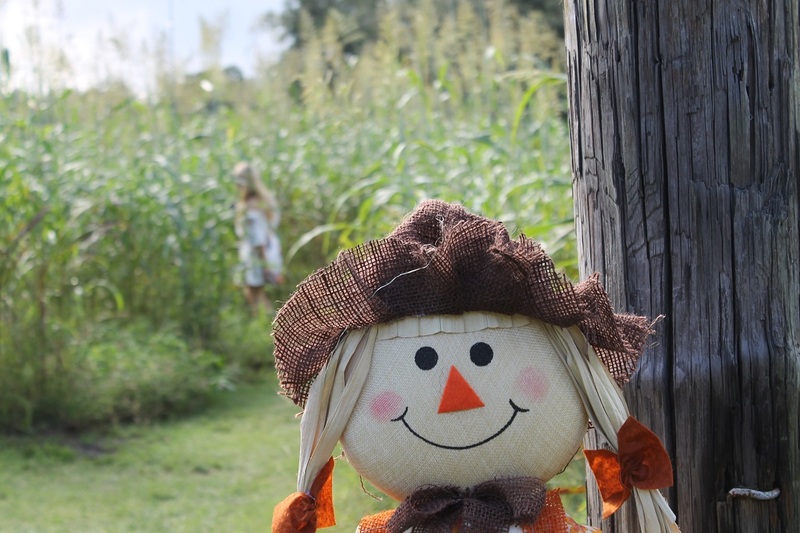 Look no further for the best pumpkin patch in Central Florida than at the Fox Squirrel Corn Maze! Did you know that the United States produces about 1.5 billion pounds of pumpkins a year? We here in Plant City grow a significant amount of those and we know several ways to make those pumpkins useful. If you’re looking for the best pumpkin patch in Central Florida, look no further than our ranch. To that end, we’ve made a list to help you make the most of pumpkins, and some of these options are available here at the Fox Squirrel Corn Maze. Here are some tips on how you can get the most out of your day-long experience here at the Fox Squirrel Corn Maze. 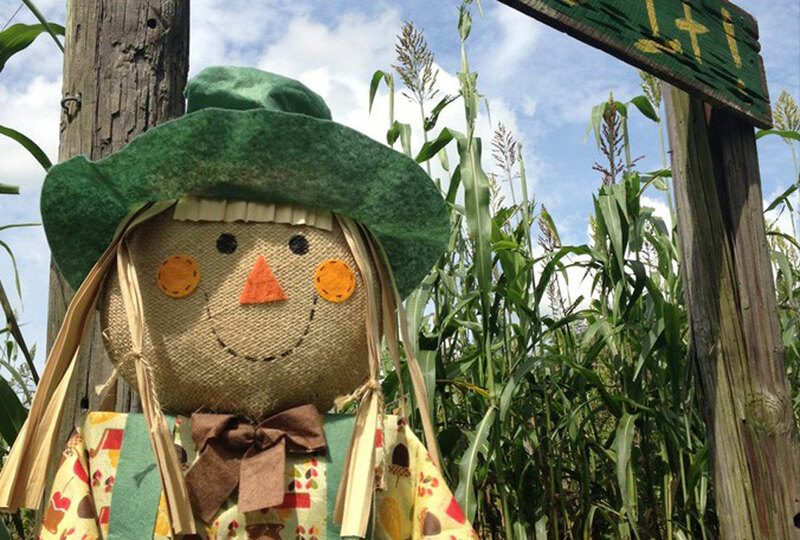 Here at our Plant City corn maze, there’s a lot to do! Don’t stress about trying to get everything done at once, try following a plan. It’ll help you get the most out of your day and have tons of fun at Fox Squirrel Corn Maze without worrying about whether or not you’ll have time to complete all the amazing activities that await you. 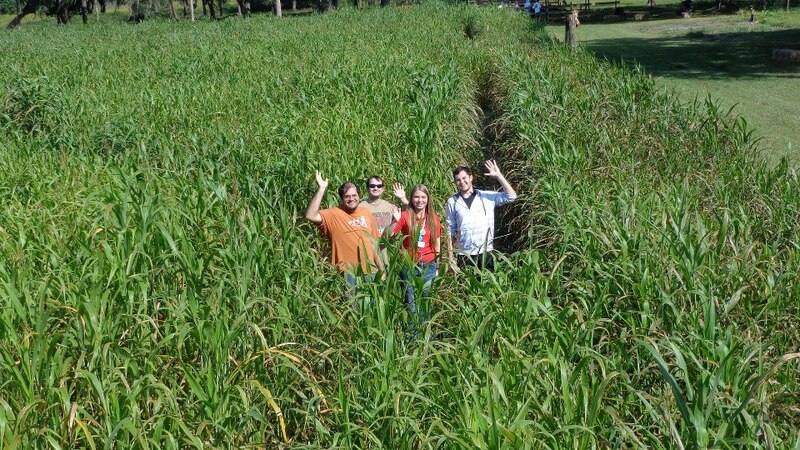 The Fox Squirrel Corn Maze makes for great memories with your group. Bring your Group for an adventure to “Out Fox Our Squirrelly Maze”. 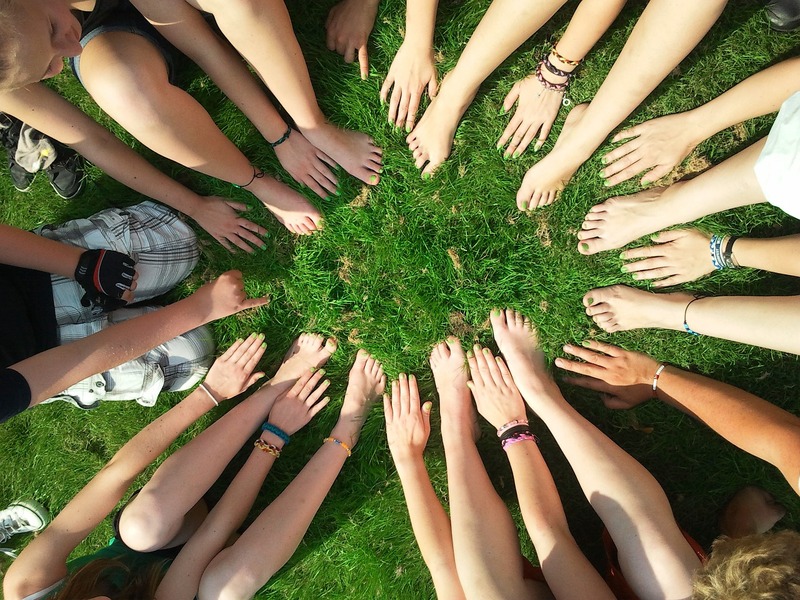 Are you looking for an amazing place to get together and spend time with your favorite group of people? Well, even though our corn maze provides epic family fun, there are so many ways you can plan a trip to the Fox Squirrel Corn Maze. We’ve created a list to spark your imagination.